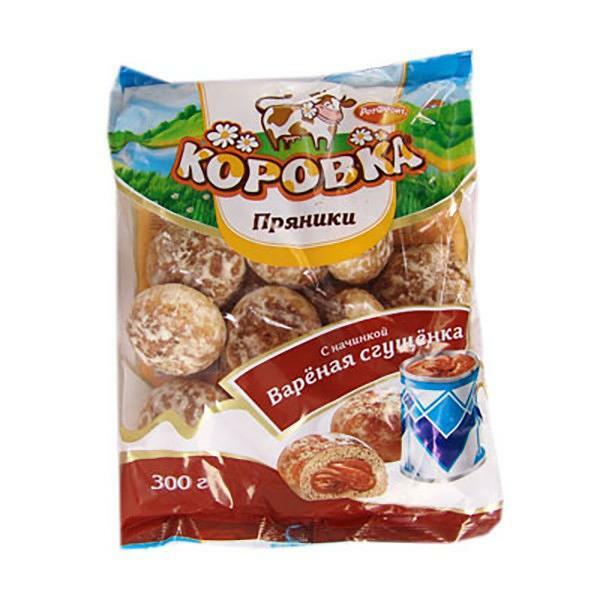 Amazing taste of soft gingerbread filled with caramelized condensed milk. My friends loved it! fresh!